If you enjoy making people feel good, are interested in how the body works, and are considering a career in the Spa and Wellness industry, you’ll firstly need to get qualified. At Chill-Out Beauty Training we offer an extensive range of professional Spa treatment courses for those wishing to get ahead in this competitive arena. Out accredited Spa courses in Liverpool include; Swedish Massage, Hot Stone Massage, Aromatherapy Massage and Indian Head Massage. 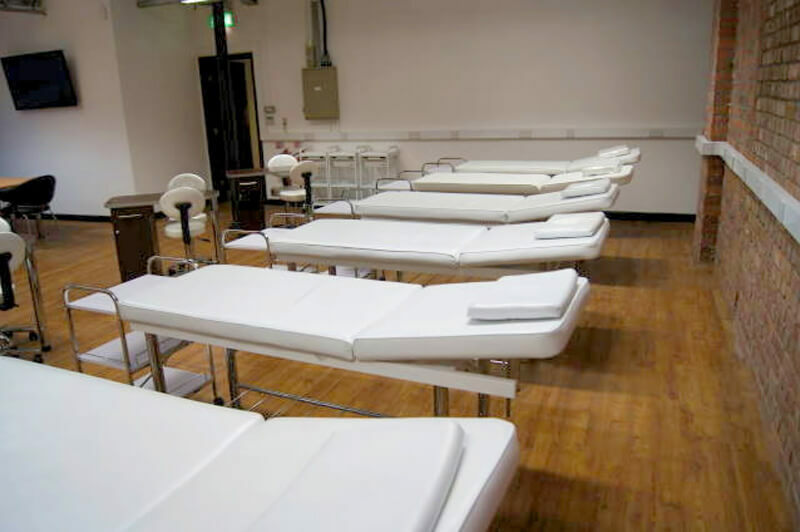 Our Spa treatment courses are modularised so you can pick or choose the courses that suit you or alternatively, opt for the combined VTCT Level 3 Massage which covers everything. We would encourage you to visit and view our facilities first where you can talk to our tutors and determine the best route for your requirements. 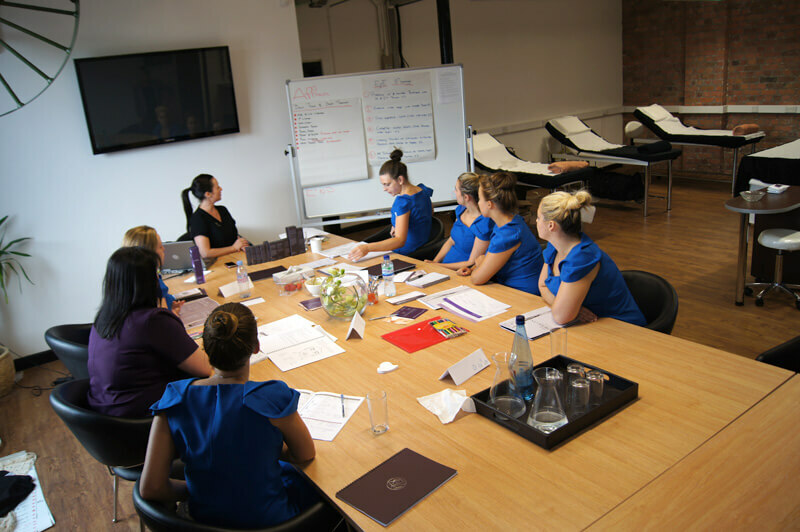 All our Spa courses in Liverpool are taught by industry professionals. They are all confident, caring and knowledgeable Spa experts who have a wealth of experience that they’ll be able to pass on to you. Having quality tutors is paramount in order for you to get the most out of your course. That’s why we pride ourselves on our high teaching standards. Our courses will leave you feeling safe in the knowledge that you’re being taught the most up to date material based on real-life situations and by the very best teachers. The world of SPA has changed dramatically within the last 10 years. 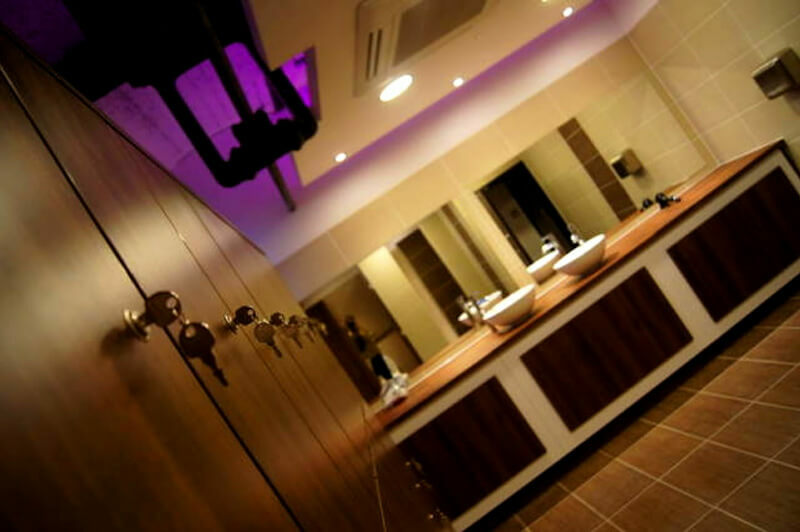 Billions of pounds have been invested into the hotel and leisure industries, with the emphasis very much on providing state of the art spa facilities and treatments. There are now more than 7,500 beauty therapy salons in the UK alone. With investment comes opportunity and beauty therapists have realised that skilling up and attaining Spa and Massage qualifications, in addition to traditional Beauty qualifications, opens up a whole new world of employment opportunities. You could become a massage therapist in a high street salon, clinic, health spa or hospital or alternatively, you could choose to become self-employed, working from home or owning your own salon. In the past we have also provided employment opportunities within our own award winning Chill Out Spa and many of our students have secured lucrative positions on cruise ships and in exotic, far-away spa retreats. The possibilities are endless and at the end of your Spa course in Liverpool, not only will you leave with accreditation in your chosen field, you’ll also leave us with a sense of confidence knowing that you can satisfy the highest demands and standards of the most prestigious spas. You could even begin another Spa therapy, Beauty, Hairdressing or Nail course with us so you have a multitude of skills in your arsenal. Our purpose-built beauty spa and make up college is on the outskirts of Liverpool near Knowsley Village, which means if you live near Liverpool, Cheshire or Wirral our Spa our Spa treatment courses are literally on your doorstep. We are also only a 20 minute drive away from St Helens, Warrington and Widnes. Click the courses below for more details of what we have to offer at Chill-Out Beauty Training.